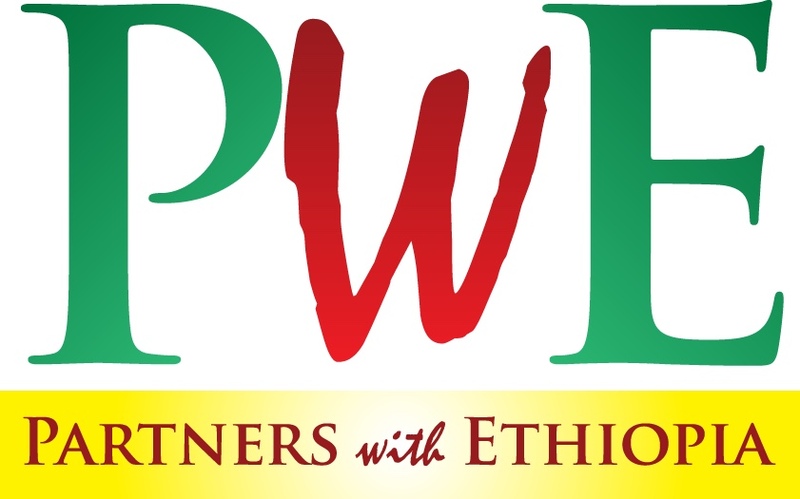 Partners With Ethiopia is a community of individuals from around the United States committed to supporting our Ethiopian partner organizations. Our community of sponsors and donors make what we do possible. 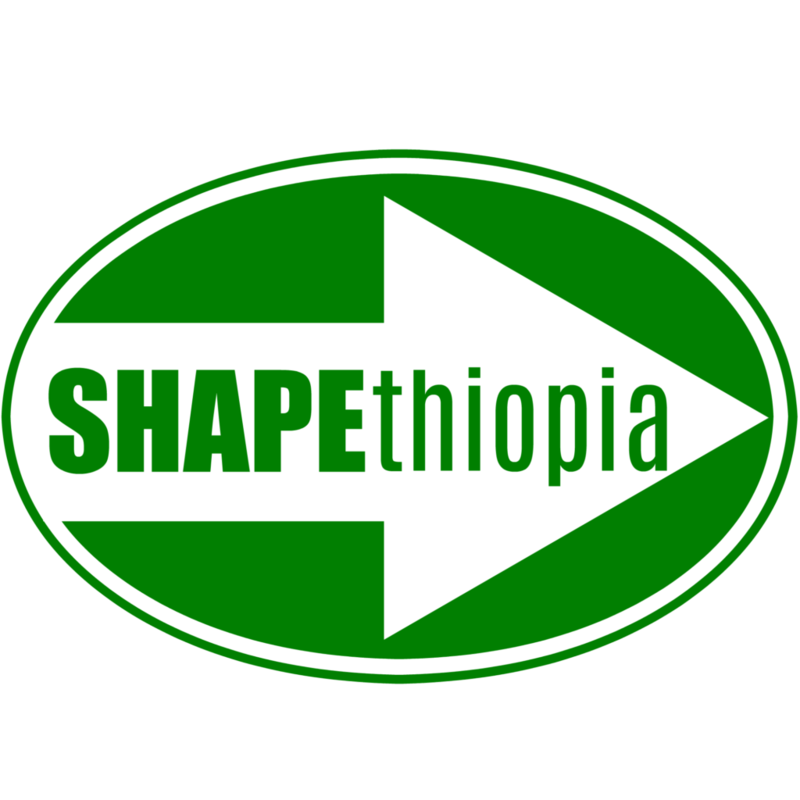 SHAPEthiopia (formerly FOVC) is our main partner located in the Southern Nations, Nationalities, and People’s Regional State (SNNPRS) of Ethiopia. Currently, their areas of focus are located in Wolayita Zone and Sidama Zone. 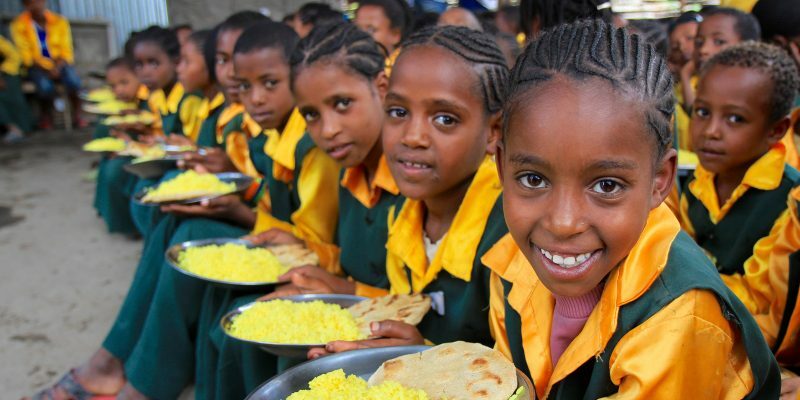 SHAPEthiopia is an indigenous, community-based non-governmental organization (NGO) dedicated to making a significant difference for orphans, vulnerable children, and widows through the H.O.P.E. 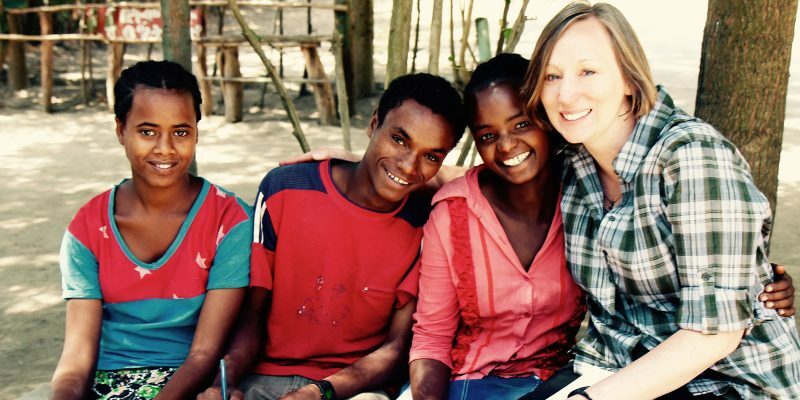 sponsorship program, Widow’s Hope Program, and community development. To help us support SHAPEthiopia you can sponsor a child at www.pwesponsorship.org or donate to our general fund at www.give2pwe.org. We accept one-time or monthly recurring donations. 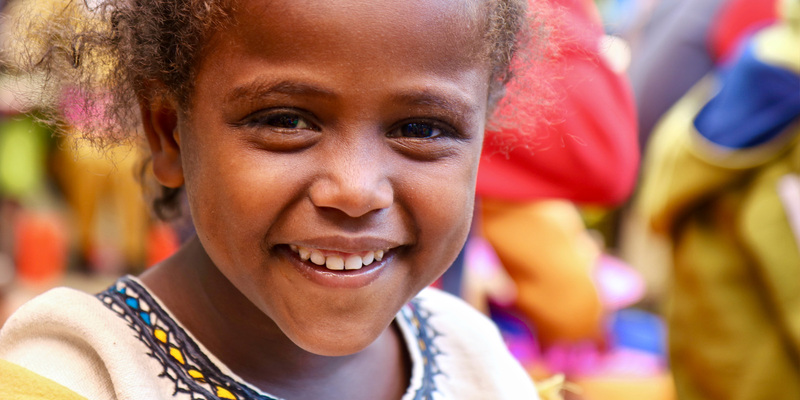 Donations to our general fund are used to help SHAPEthiopia with their operating costs, income generating projects for woman, and community development. 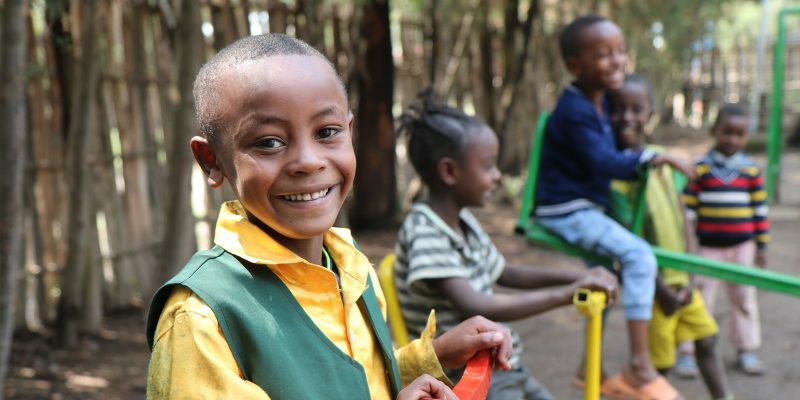 The Kamfourd School of Excellence is a privately owned primary school in the village of Shanto, Ethiopia. 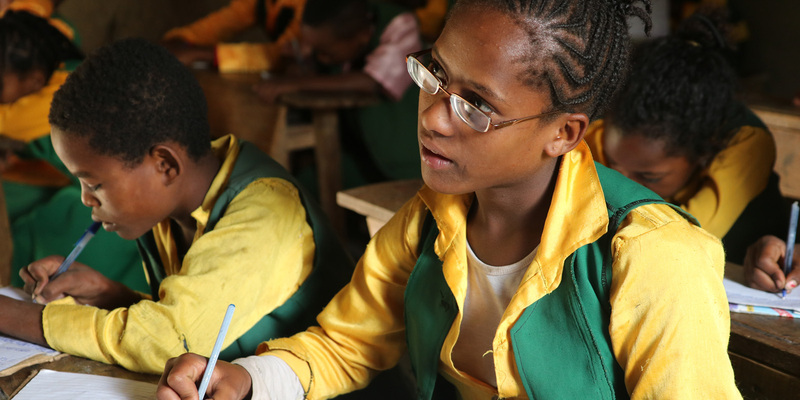 Founded by Desalegn Daka in 2006, Kamfourd is the school home to 90% of our sponsored children in Shanto. 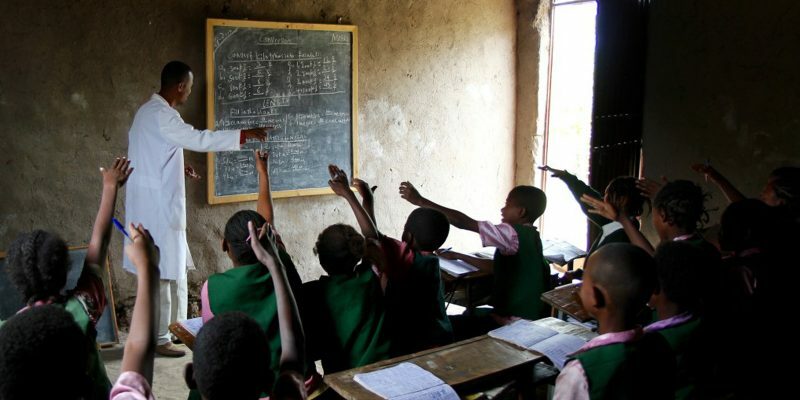 Unlike the local government school, Kamfourd offers the sponsored children a full day, year-round education. Kamfourd works closely with SHAPEthiopia’s Shanto Center of H.O.P.E. to ensure the best possible education and programming to break the cycle of poverty in these children’s lives. 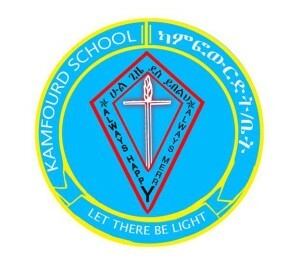 To help support Kamfourd School donate at www.give2pwe.org. We accept one-time or monthly recurring donations.